If you're looking for a pre-owned vehicle that owns like-new features, you're looking for Garden State Honda in Clifton, New Jersey! Our used car dealership near Passaic, New Jersey is happy to provide the pre-owned car options drivers need. Our team makes sure that your vehicle needs are being satisfied while enjoying a simple car buying process that keeps you in charge. 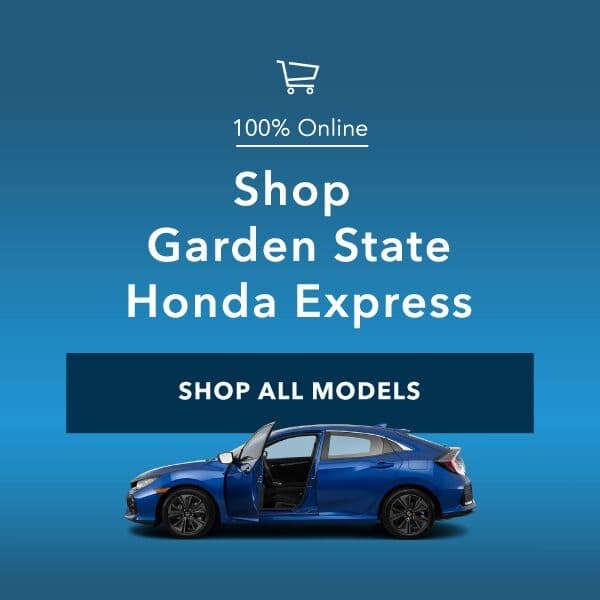 Visit Garden State Honda and find the perfect pre-owned car, truck, or SUV in Clifton, New Jersey today. 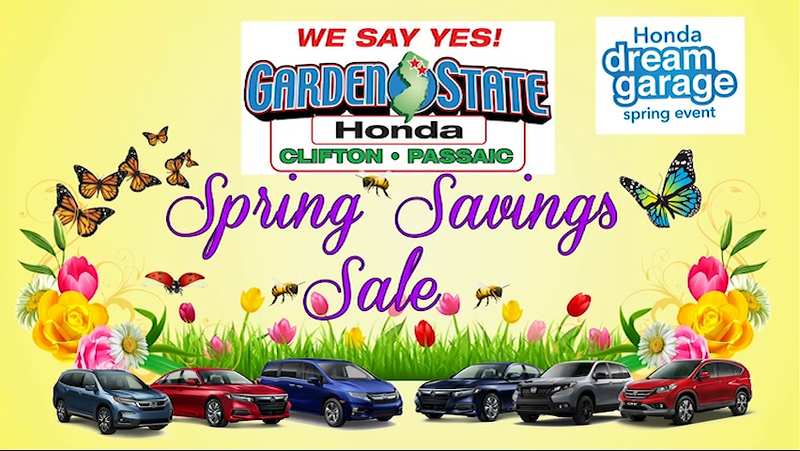 Whether you're an outdoor lover looking for a robust compact SUV or a fun, hybrid sedan that can keep you going, Garden State Honda has a reasonably-priced pre-owned model available now! Talk to our Honda professionals about our exciting range of used cars for sale in Clifton, NJ. You can shop our used car inventory online and visit our dealership near Paramus, NJ when you're ready for a Honda Civic test drive! Our used car dealership near Passaic, New Jersey is eager to ensure that all drivers in the area can take advantage of our extensive pre-owned inventory, and we've added some exclusive offers designed to do just that! Contact our friendly Honda team today to learn about all the used car specials we have, or take advantage of our online used car inventory today. We're ready to help you inside the comfortable pre-owned Honda Civic you've been eyeing, and for a price that leaves you feeling fulfilled! 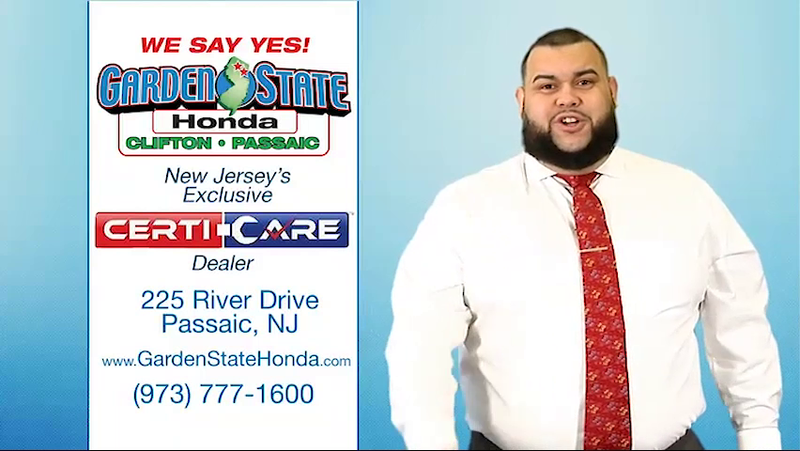 Garden State Honda is ready to assist Paramus drivers with credit challenged financing options. If you have questions about alternative credit options, contact our finance department near Passaic, NJ and apply for financing online! We make it our business to assist drivers with their auto lending needs. Our professionals will answer your debt-to-income and trade-in questions. Check out our used Honda Accord and apply for financing now. Our finance team will happily answer any of your questions. Give your Honda CR-V the attention that it deserves, bring it to the service department here at Garden State Honda today! Our auto techs are certified professionals so if you're looking to keep your wheels on the road, schedule auto service on our user-friendly site now! Our professionals only use genuine Honda parts and accessories, which keep your car up to your manufacturer's standards! Our used car dealership in Clifton, New Jersey happily serves the community. 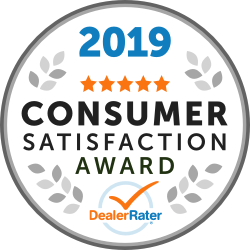 Our professionals are concerned with more than your typical auto concerns, that's what makes us one of the go-to used car dealers in the Paramus, NJ area. We support our customers with a user-friendly website and well-priced used vehicles for sale in Clifton, NJ! End your search for a sleek pre-owned Honda Civic Type-R and visit Garden State Honda to see what premium models we have available.